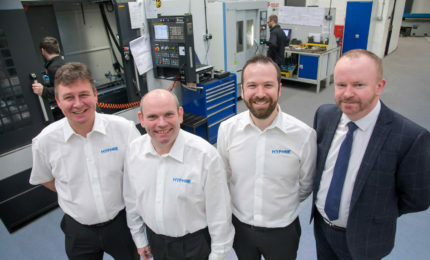 One of our notable clients is Hyfore, a leading UK workholding specialist. Hyfore came to us with a desire to promote a completely independent brand and identity and launch a new product offering: the Hyfore Shop. 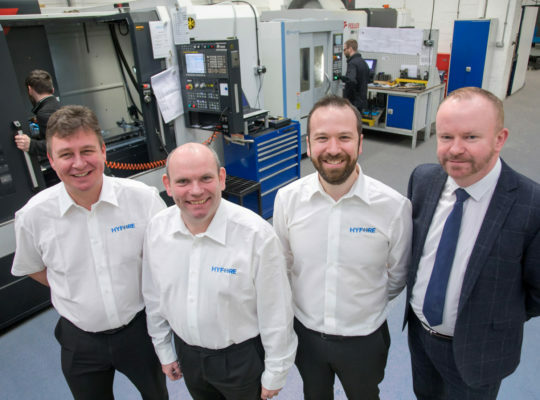 Due to our footprint within the engineering community, we were approached by Gary Dickenson and Darren Underhill (UK Managing Directors) seeking consultation on this new direction for the business. Their vision was to unveil a new digital enterprise and brand as a part of Hyfore’s three-year objective to expand and grow their business. The reason behind the new brand is to reflect our modern approach to manufacturing and to create a sleek identity that covers both our traditional activity and the launch of the Hyfore Shop. The Formation team have been on the front lines alongside us during this period of change and growth, and we could not hope to achieve our desired results without their guidance and expertise. 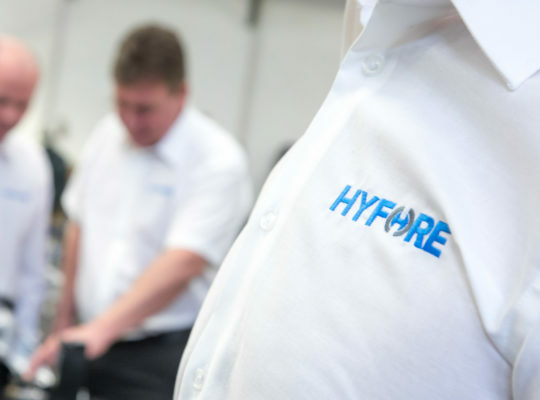 Understanding the needs of our clients is central for us to deliver fantastic results, and we quickly developed an established understanding of Hyfore’s work through a series of client briefings. 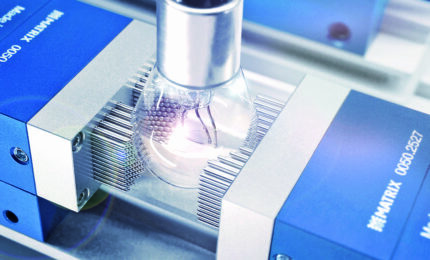 Following this, we developed a value proposition and presented our marketing plan that was tailored to delivering the best possible results for Hyfore. 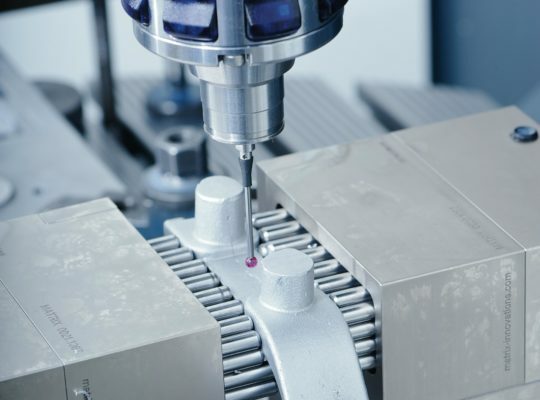 This included the design and development of a bespoke website showcasing the cutting-edge technology piloted by Hyfore, as well as a full social media and digital marketing package.We also identified Hyfore’s need for a comprehensive online shop to showcase their workholding and other machine accessories. 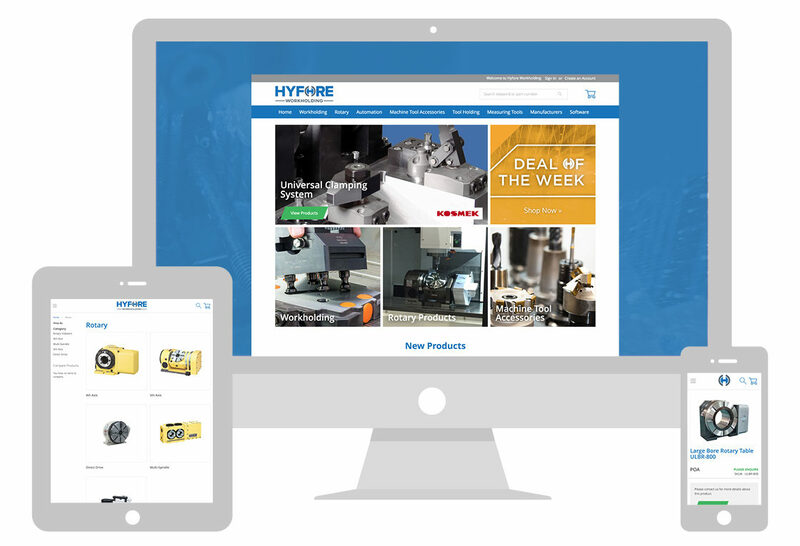 We developed an e-commerce website that houses over 100,000+ products and is fully integrated with Hyfore’s own commercial systems. Thanks to the collaborative relationship established, we worked to an astounding 3-week inception-to-delivery timeframe. We guided the business through a professional rebranding to a new company identity that reflected their core business values. We successfully delivered a high-quality company website that fully incorporated the new branding we developed, and provided several other company materials, including clothing apparel, signatures, merchandise, exhibition stand designs, and a full-colour company brochure. 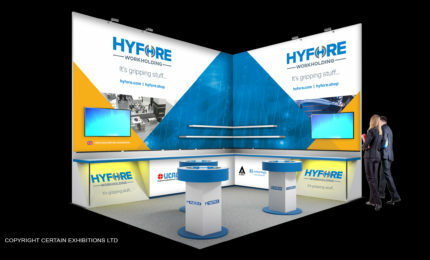 The Hyfore Shop website was successfully launched, showcasing Hyfore’s huge range of products. Formation are now responsible for the entirety of Hyfore's marketing including social media channels and continue to work these, producing business leads and engaging content for customers.